As a business owner it's important to plan ahead. 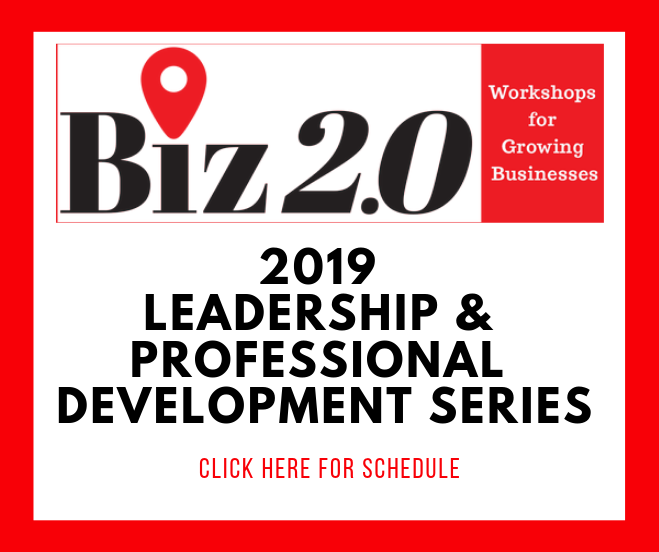 Join us for a lunch and learn to hear more about Estate and Long-Term Care Planning for business owners. 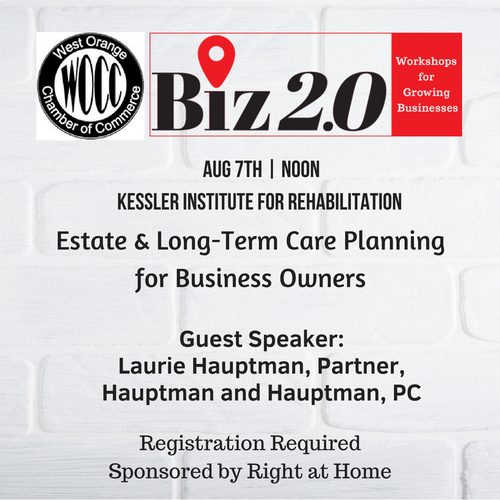 Guest speaker Laurie Hauptman, partner at Hauptman and Hauptman PC, will discuss what you need to know about planning for your future. 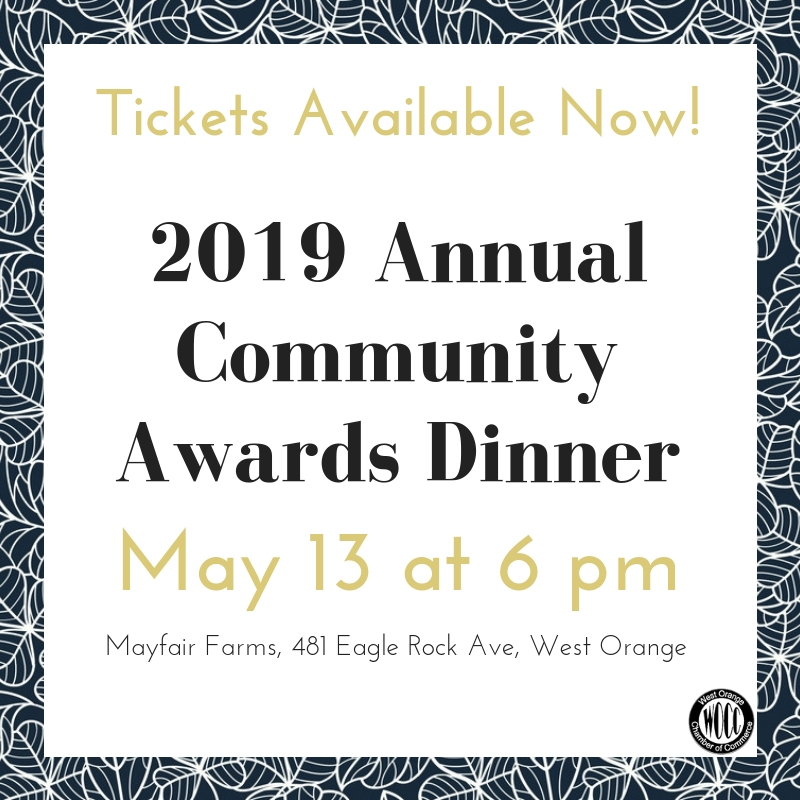 This event is hosted by Kessler Institute for Rehabilitation. 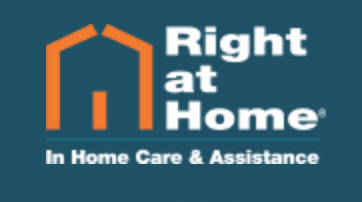 Sponsored by Right at Home, an in-home care and assistance company. 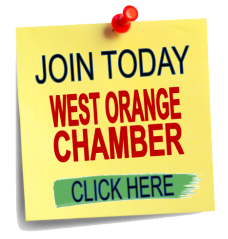 There is no fee for Active Members to attend.